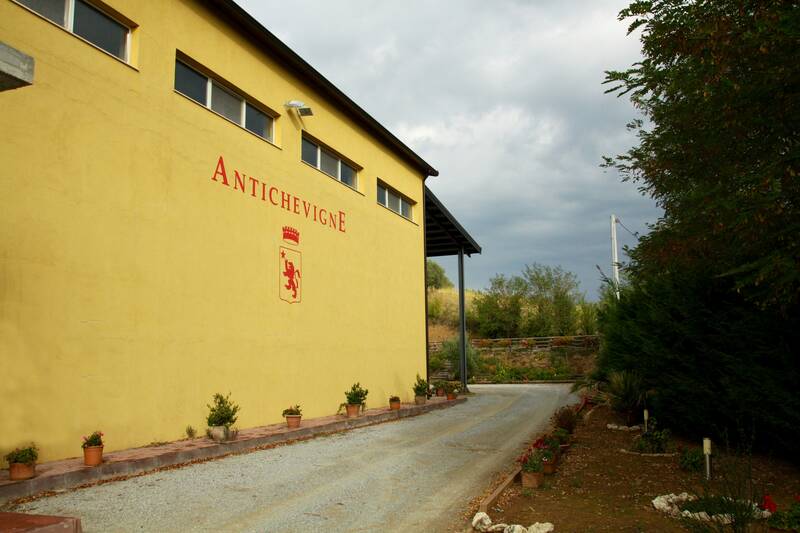 Antiche Vigne has its roots in the heart of hilly Calabria. It can be reached by a pleasant journey along the Savuto Valley, which crosses the province of Cosenza. Green, lush land, gently sloping, exposed to the winds full of salt of both Tyrrhenian and Ionian seas. Until you reach Rogliano, a town in which Antiche Vigne has built its walls and barrels. Where the air is mixed with the rows of autochthonous varieties of Greco Nero and Bianco, Magliocco (Arvino), Mantonico, Pecorello and Malvasia. The winery is perfectly located in this context. It combines tradition, passion and respect for the territory with the innovative EUREKA wine-making process, which is exceptionally natural and selective, giving us DOC wines with a strong typical mark and an high quality. 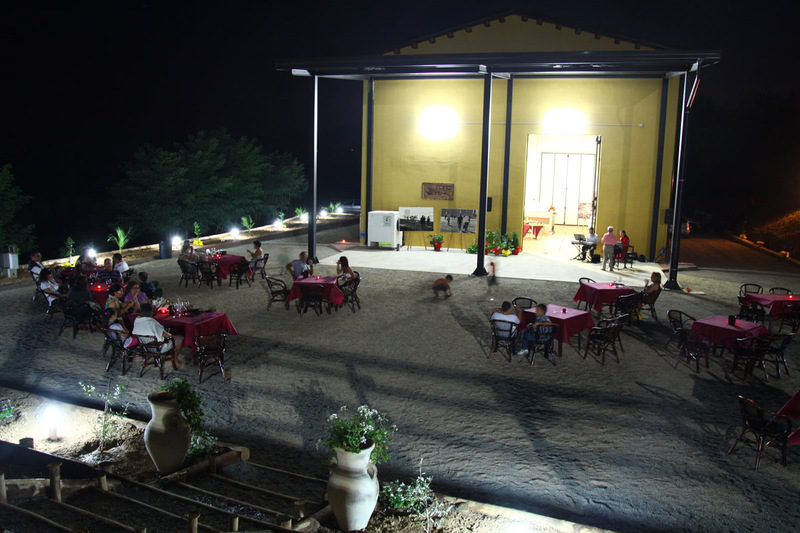 We are in the heart of the Savuto Valley in Calabria, where wine production has very ancient origins. Already from the 7th century b.C. the Greeks, coming from Peloponnese, landed on the Ionian coasts of Calabria, occupied the land already inhabited by the Enotri, importing the grafts for the vineyards and the art of winemaking. The story begins in the early days of 1980. The site: Marzi. 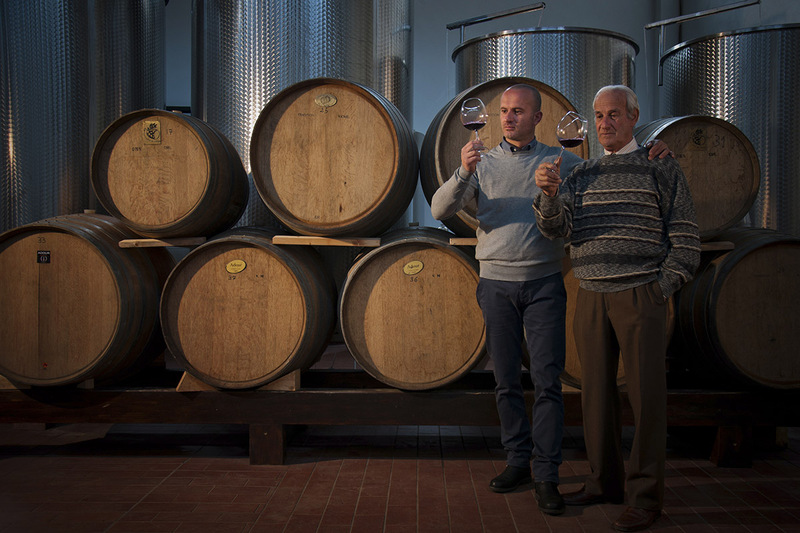 Antonio Pironti bought an abandoned vineyard with the goal of bringing it back to its original beauty and starts a wine production for family use. 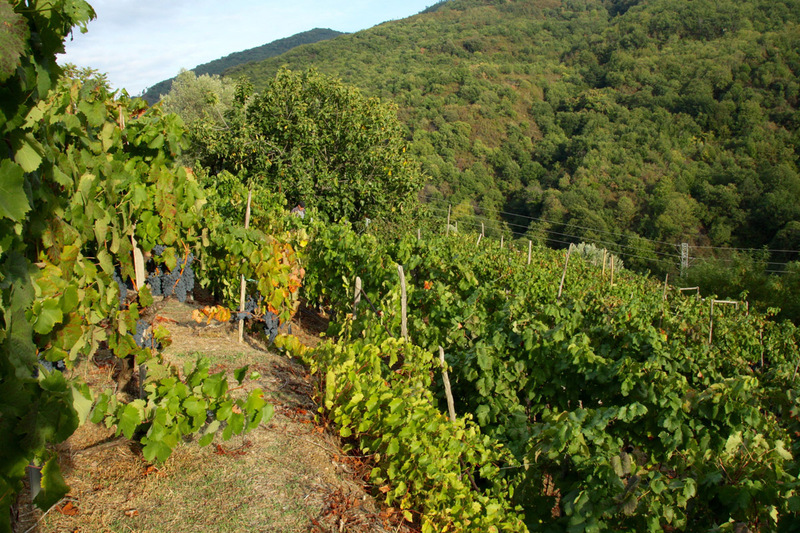 In order to overcome the problem of the state of abandon of vineyards, the authorities responsible for the rebirth of activities in the territory are launching projects to firmly resume the wine-growing traditions existing in each municipality of the concerned area. 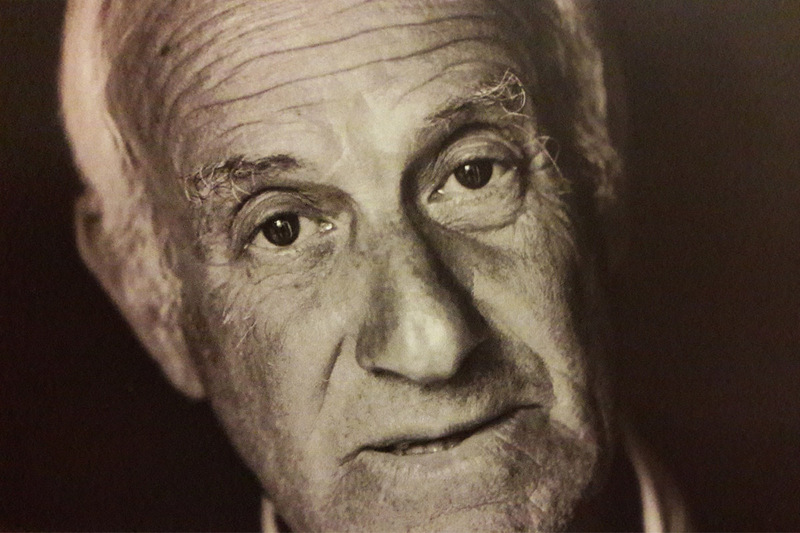 To Antonio Pironti is asked the commitment to support the campaign to raise consciousness and recover vineyards that involve an adequate number of winemakers. Together, by common agreement, is set up the Association “Le Antiche Vigne”, whose chairmanship is assigned to Mr. Antonio, the driving force behind this project. 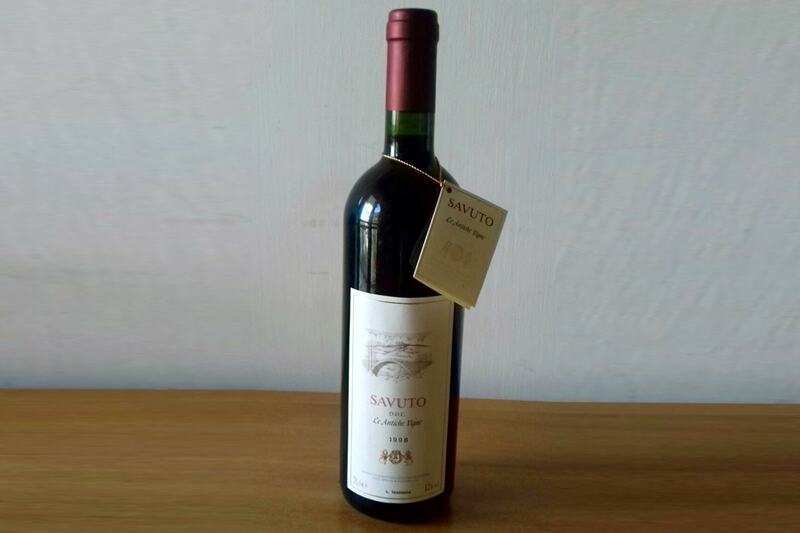 After considerable efforts, the Association obtained a small production of 2000 bottles of red wine called Savuto DOC. A blend of two indigenous varieties, Magliocco (Arvinus) and Greco Nero. One of the various awards received during the years of the Association’s life, is the bronze medal awarded in 2000 by the “Cervim, Concours International Vins de Montagne” competition for Savuto DOC wine, year of production 1998. The project that gravitated behind the Association, despite its heart and passion, was not able to take off . In 2004 Gianfranco Pironti, at the age of 27, decided to take back the dreams cultivated by his father Antonio and started his wine business. Still fresh in studies in business economics, with a great desire to learn a trade for years he had seen from his father, he decided to create the family brand “Antiche Vigne di Pironti Gianfranco”. From the beginning the purpose is very clear: first of all the earth and its soul. Then, to valorise, to improve, to promote Savuto DOC wines in the national and international territory. Therefore he rolled up the sleeves and started with the recovery of the old vineyards, flanking them with other family owned ones. He started with a planted vineyard area of 4 hectares his first production. 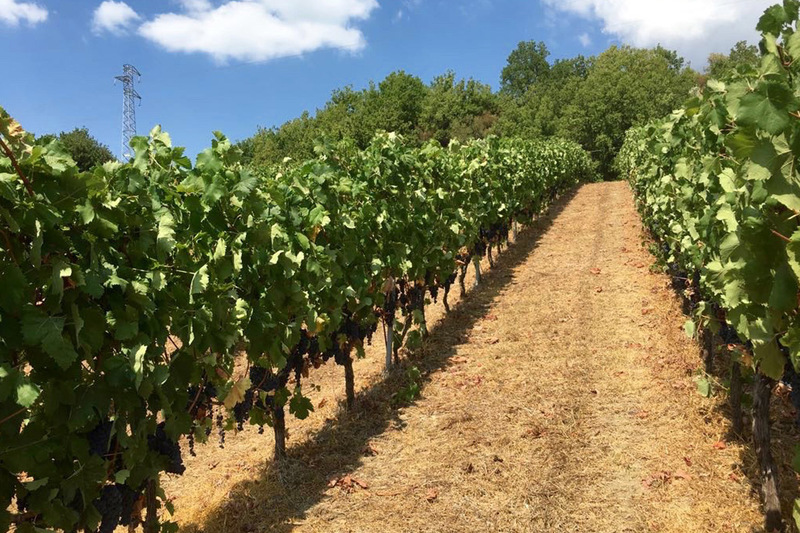 The recovery of an old vineyard and a new one in the small village of Carpanzano in the Savuto valley brings to 10 hectares the company vineyards. 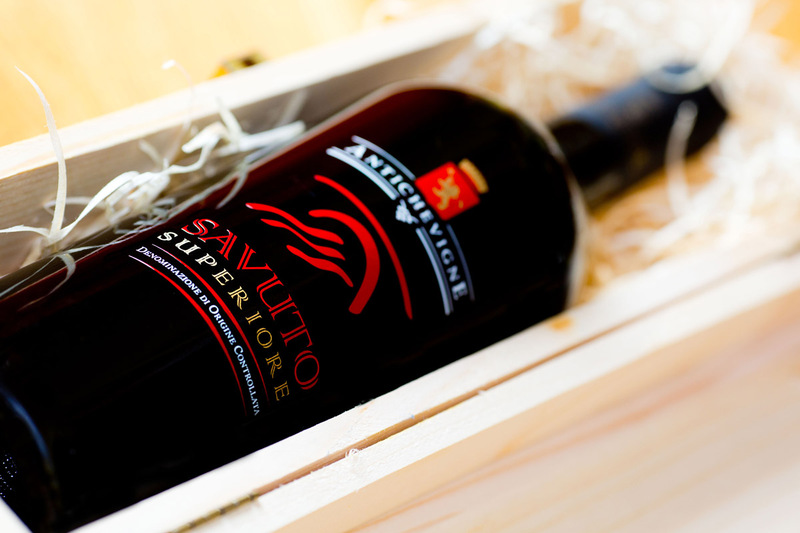 Four years after the company was founded, it was finally possible to taste the Savuto Superiore DOC. Ruby red wine with orange hues, result of the evolution in wood. 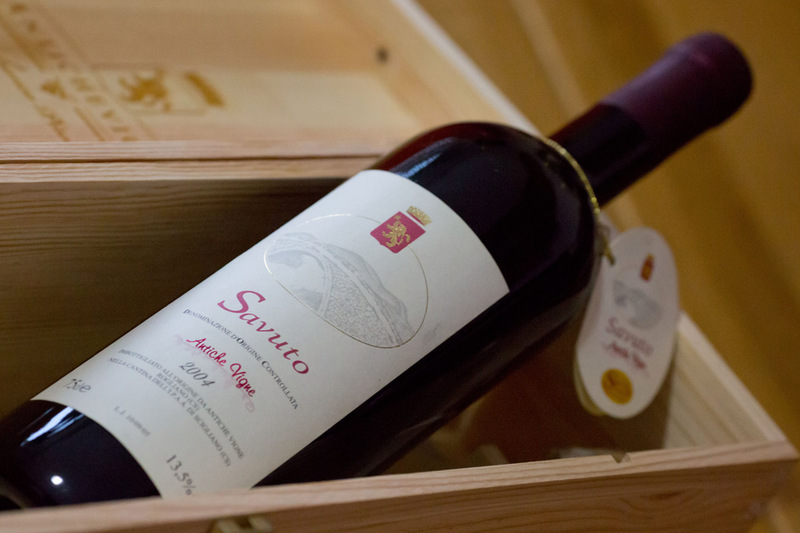 A pure expression of this native land, Savuto Superiore became the flagship wine of Antiche Vigne. 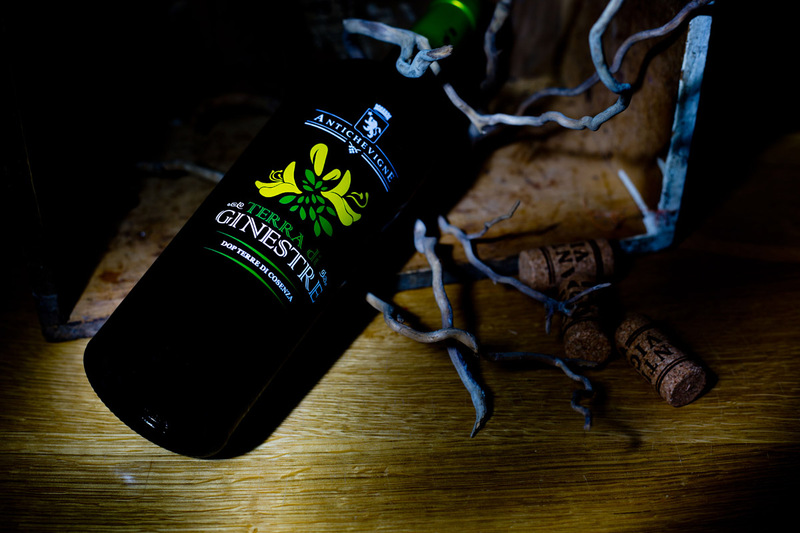 This is the year of the white wine Terra di Ginestre DOP. A blend of Greco bianco, Pecorello and Mantonico. Indigenous white vines that revoke to the palate natural freshness and balanced flavour with pleasant fruity notes. The increase of the production raised the need to have a proprietary cellar. The construction of the first part started, a large wine processing environment with innovative technology and a complete analytical laboratory for tests and controls. A project that will be completed at the end of 2012. 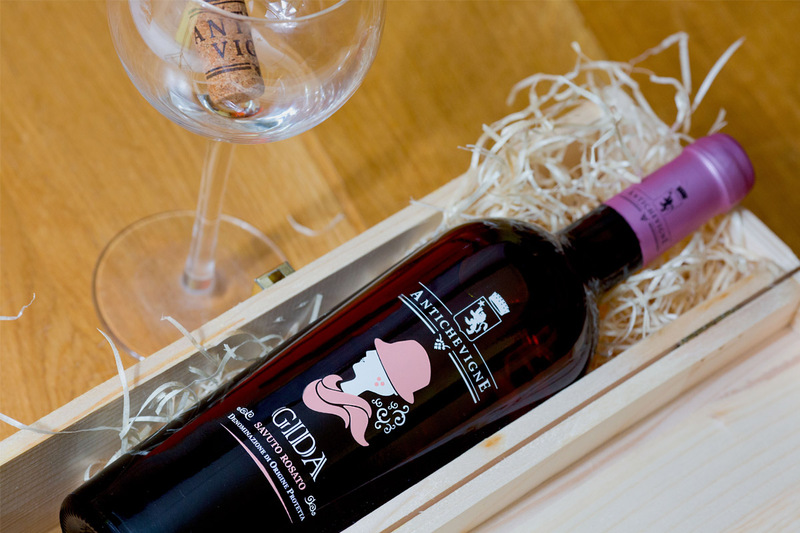 This is the year of the wine rosé GIDA. A blend of sweet Magliocco and Greco nero. A wine with an intense aroma and coral colour, fresh to the palate with a slightly spicy note. The result of four-handed experimentation between the oenologist Francesco Biondi and the owner of the winery who decided to dedicate it to his mother. In the same year, the new Vallelonga vineyard surrounding the cellar brought to 14 the total hectares. 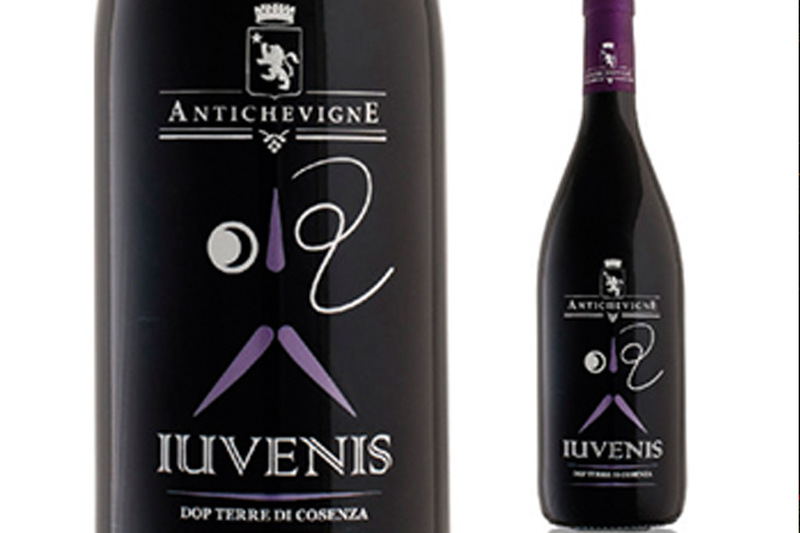 This is the year of IUVENIS, which completes the full range of the red wines. A well-balanced wine with pleasant aromas and the potential of a wide range of not elaborate dishes combinations. A wine dedicated to young people. The Company’s production as well as the demand of the markets is always higher. It arises the need to have an environment dedicated to an automatic bottling and a biggest storage. The new area ends in 2016.